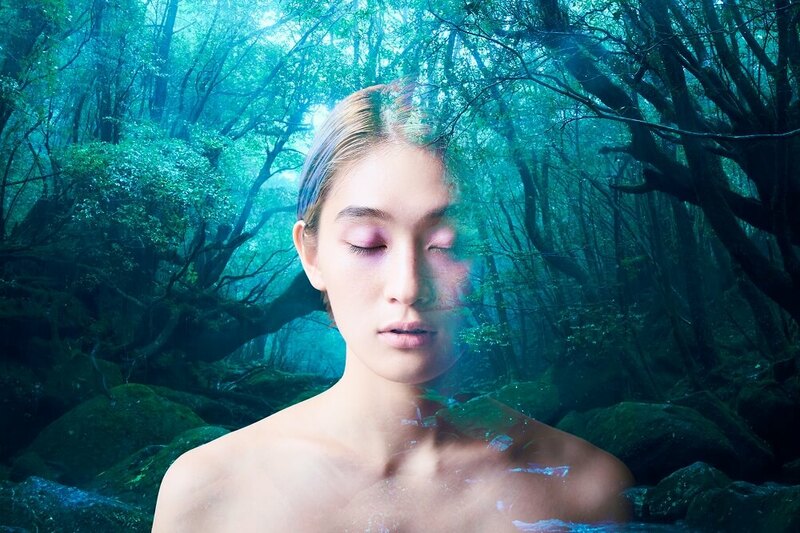 WEDNESDAY CAMPANELLA have revealed they will release a new digital EP entitled YAKUSHIMA TREASURE on April 3, 2019. 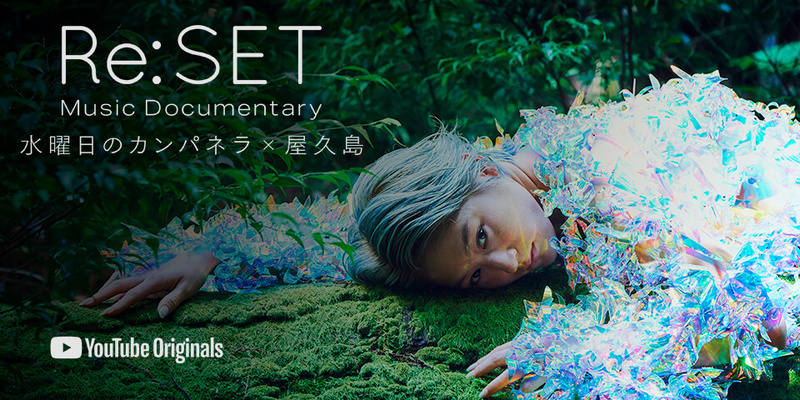 The EP will be released alongside a 7-part YouTube Originals documentary series entitled Re:SET which covers KOM_I’s trip to Yakushima. It is there that she made several trips and stayed there, talking with locals and carrying out field recordings while creating the EP. This release was originally supposed to be a single song, but as she blended in with the nature and people of the island more and more ideas sprouted to mind, resulting in the release of a full EP. The entire record is produced by Oorutaichi, who has worked with WEDNESDAY CAMPANELLA before and who accompanied KOM_I on her trips. The trailer features the EP’s lead track Yaku no Jitsugetsubushi as well as a sneak peek at its music video. The documentary will premiere on YouTube Originals on April 3, 2019 at 6:00pm (JST). KOM_I will talk about the EP and documentary in an upcoming YouTube live stream on the day of release. She will be joined by Oorutaichi as well as the music video director Sojiro Kamatani, the CG creator, documentary producer and others. Find the link and details below. *Hakkeyoi and nokotta are sumo terms. Wednesday Campanella enthrals crowd at Les Eurockéennes de Belfort festival in France!